Just ask for it! | J.O. 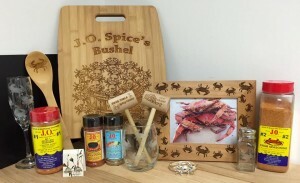 Spice Company Inc.
You can look at our ideas on personalizedcrabmallets.com or if your wedding theme is Sandollars & Seashells by the Seashore, no problem! 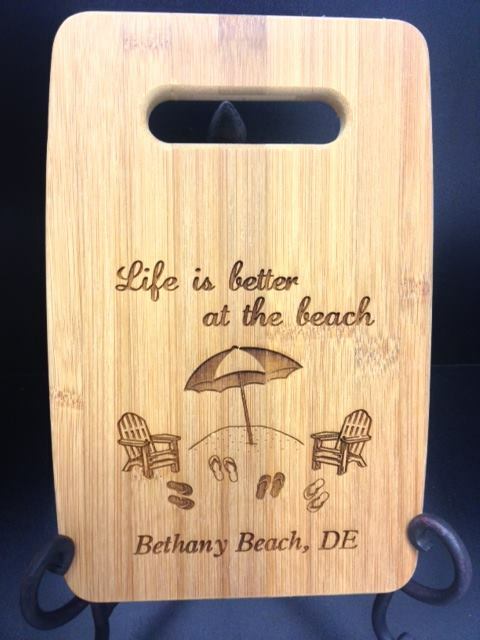 How about a chef that you want to create a special cutting board, putting on their signature saying, dish or seasoning (because all chefs have a signature wow factor and shouldn’t they have a cutting board that honors their hard work & dedication to their craft?). Don’t forget about Aunt Sally who has a 50th birthday coming up and she is the love of your life! Or is there a co-worker whose love of guitars and rifles make them unique and wonderful? An artist or a hunter? 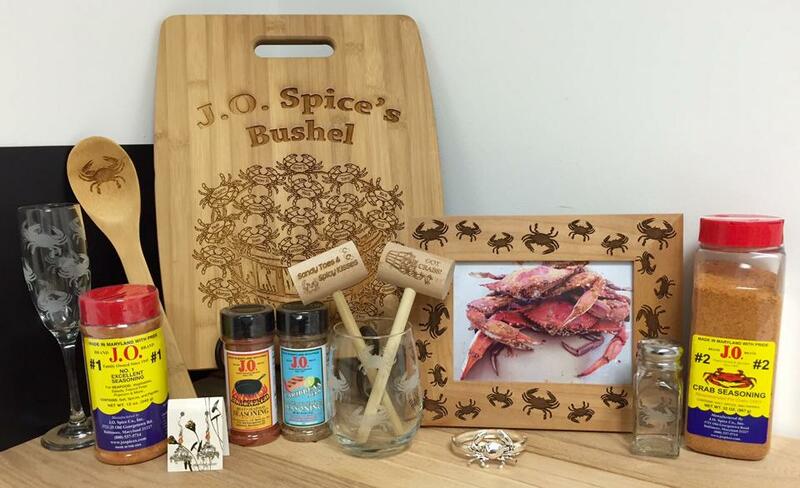 And of course, we specialize in all things crab for the crab aficionado, the crab collector, the crab waterman and the crab lover. Is there a hashtag that makes you laugh? A saying that motivates? Just ask for it. That’s the J.O. motto. 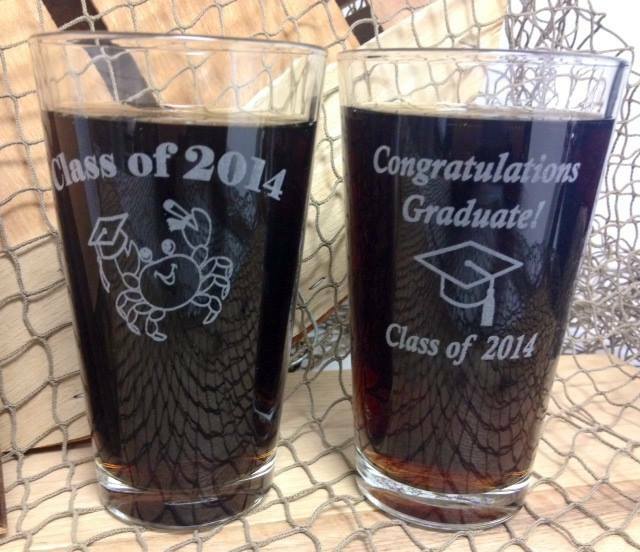 We can customize, personalize and make it happen, in just about a week or less depending on the season! 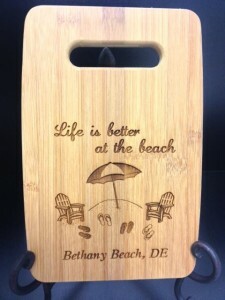 *We only have a license to do Natty Boh – no other trademarked logos of any kind are able to be reproduced.